This Clearwater beach Dockside condo for sales is the best value on Clearwater Beach! This totally remodeled waterfront condo shows like a model! Enjoy panoramic intercoastal views from the front, and sunsets from both bedrooms. Gourmet kitchen with granite counters and professional grade appliances; in-unit washer and dryer; brand new carpet in both bedrooms; and neutral modern colors add to the appeal of this unit. 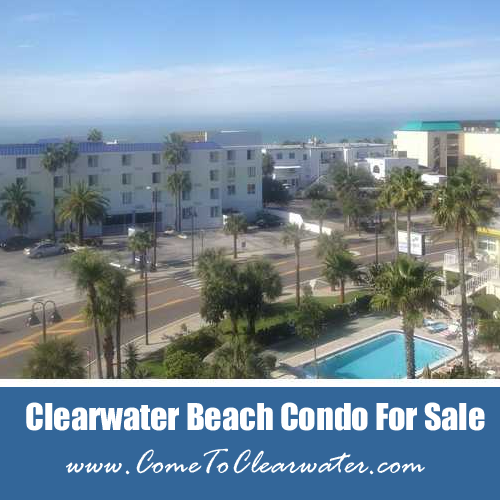 Walk to restaurants, beach and parks from this central, yet residential area of Clearwater Beach.